The affordable future has arrived – Mi Tv 4A is here! 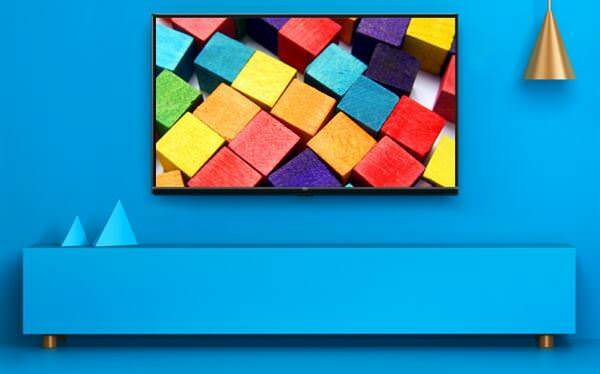 Xiaomi TV has released a new Mi TV in China extending their existing Mi TV 4A lineup. We all are fond of Televisions, whether it’s about your favorite TV show or a movie, we like to be glued to our Televisions. Since, the rise of on demand videos streaming services like Netflix, Amazon Prime Video, Hotstar, and a couple more. We have completely changed how we spent our free time. We mostly like to curl up on a blanket on our couch and spent whole day binge watching favorite shows. Now there’s a new companion in town for you to get cozy on weekends on your couch! The new Mi TV 4A has arrived. This TV is probably the lightest Smart TV in the world, weighing just 3.9 kg, you could easily pick it up with your one hand. But be gentle it’s very slim and is made up of a plastic material. Sporting a 32-inch display at 1366 x 768 pixel resolution with a refresh rate of 60 Hz. The display offers a 178-degree viewing angle, which is considered quite good for an average size living room. This smallest addition to the Mi TV 4A lineup is also quite affordable. In fact, the price starts at 1099 Yuan, which approximately converts to Rs 10,500 in India. As we move to talk about the performance of this new cheapest Mi TV, you must give it a room for improvement as it is priced quite low. The processor on this Mi TV 4A is Quad-core using four Cortex-A53 cores to clock at 1.5 GHz. Supporting the graphics on television is the Mali-450 MP3 GPU. In terms of RAM, you might feel it is low as it hangs at 1GB RAM. The on board storage is at 4GB, which is not much but shouldn’t be a problem as you can connect external drive through a USB port. You are seeking a TV that can offer you connectivity that allows you to connect your system/laptop/tablet to it? That can be achieved on the new Mi TV 4A as it supports two HDMI ports. Other connectivity features you’d like to use USB port, AV port, S/PDIF/ port, DTMB, and a connector. Xiaomi is always one step ahead of its competition and with this new 32 inches TV. The brand accomplishes another feat, offering an artificial intelligence on the smallest and cheapest smart TV in the market. The Android based Mi TV comes with Xiaomi’s proprietary PatchWall system, which offers a content recommendation based on the user’s streaming behavior. Now that is something you won’t find on any other smart TV brand of display size more than 32 inches. This is the kind of smart experience on expect from their smart TV. It’s unbelievable for this price tag! It’s unbelievable to get artificial intelligence at this price tag! This Mi TV is currently available for purchase in China only. Xiaomi hasn’t yet released its Mi TV line up in India, but with such an affordable price tag, the new Mi TV might be brought to India sooner than we expect. 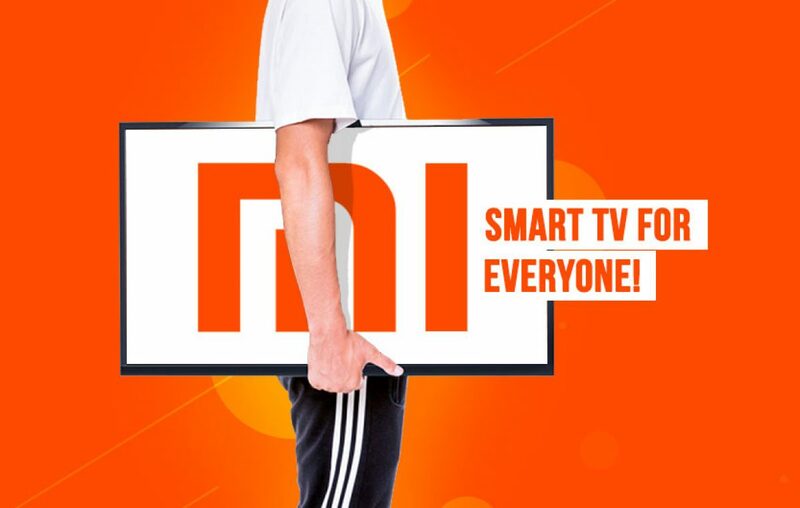 Mi Fans in India, are you ready for a Mi TV in India? What do you think of it? Let us know in the comments section below. Previous article Reliance Jio Feature Phone : Booking's open! Next article See how Samsung’s upcoming Galaxy Note 8 looks before its official unveiling!